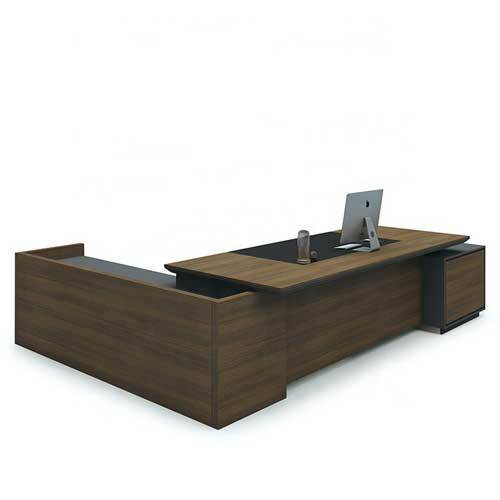 Harmony Office Desk gives you every beauty that you have been craving for a long time. It takes strong and creative minds to come up with a design like this. 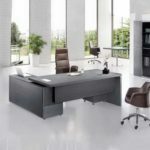 Browse quality furniture sets in Nigeria on our website. Be rest assured of getting the best with us and you will tell the rest of the story yourself. 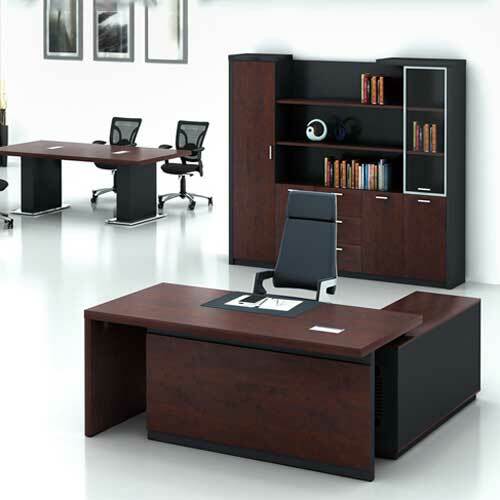 We’re a leading furniture manufacturer in Nigeria. Our products are one of the best furniture in Nigeria. 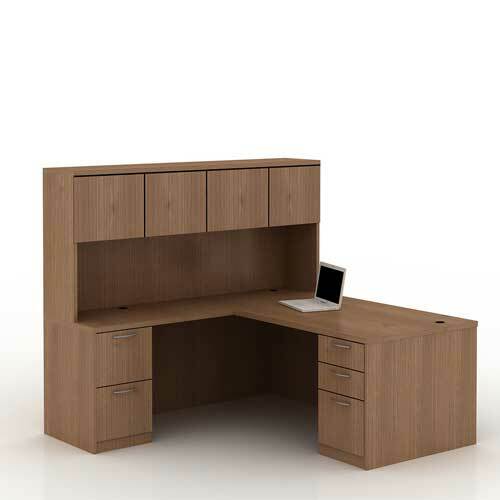 Harmony office desk adds dramatic look to the work space and tightens the impact of beauty of the work area. 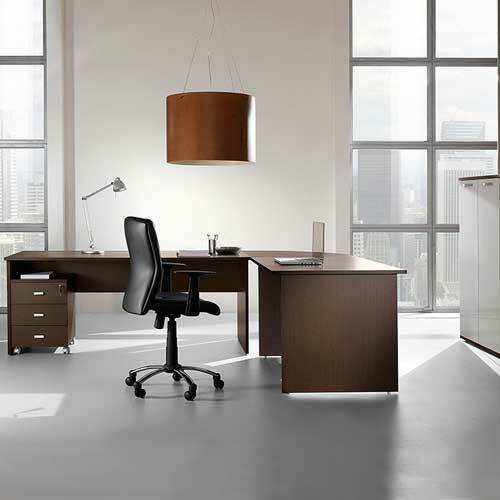 This peace of furniture brings out the hidden beauty of the workplace that people hardly see. 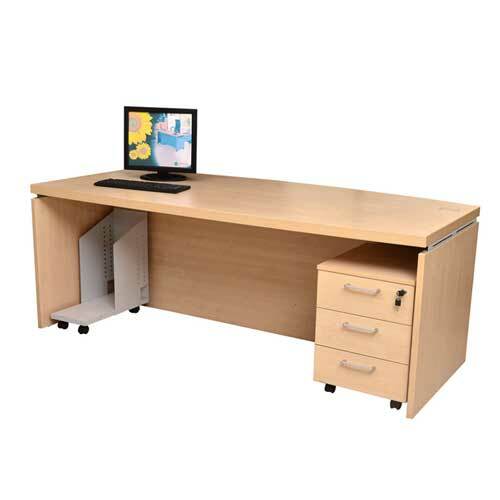 It comes with a console for your gadgets and which provides more space to keep other items in the work place. 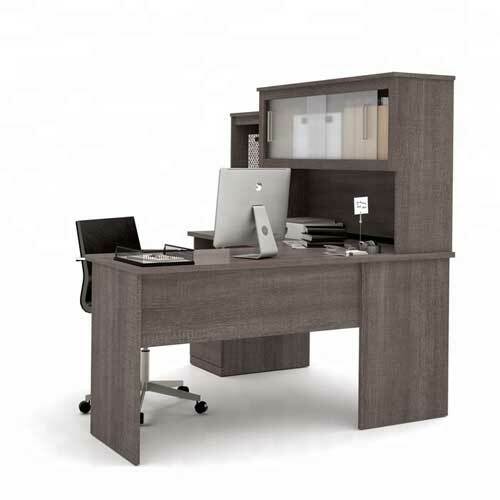 Harmony office desk in Lagos Nigeria is a well designed furniture piece that is made up of high quality materials like high density fibre boards and it can withstand heat and moist. 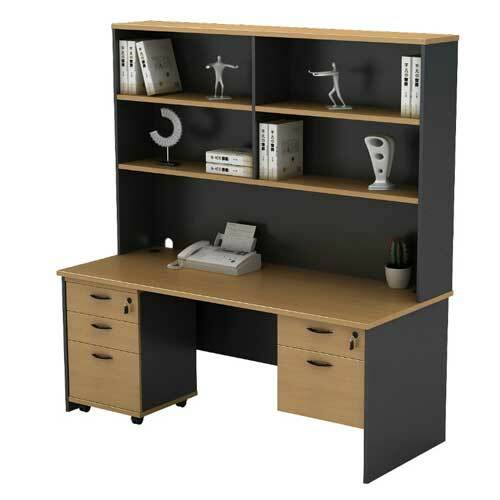 It adds beauty to your organisation or your home. 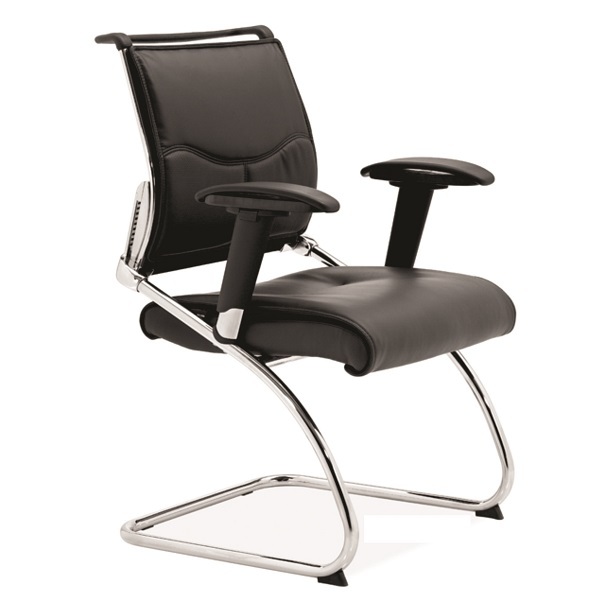 It gives you every necessary comfort that you need in the space. After a hard day’s job, one needs to take a rest and this piece of furniture gives room for that. 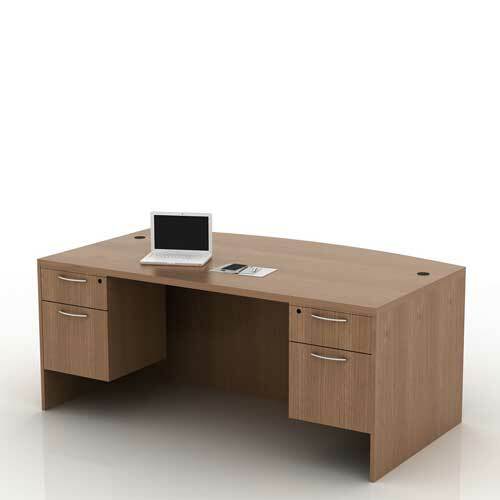 Hence, the need for this boardroom furniture. 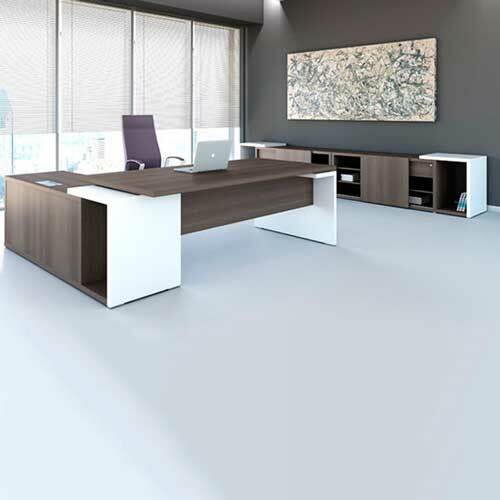 Finally, the piece of furniture is the perfect description of aesthetics, you don’t need any body to tell you anything about that, we give you the best. 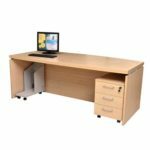 Our furniture sets are made using high quality materials and when you use any of our products, you will want to come back again. Everything depends on the customer’s choice. Therefore, we give you the best that you need any where any time. Hence, the need to place an order with us. If there is anything that we cherish is keeping to our words. Mcgankons furniture is a leading furniture manufacturer and supplier in Nigeria. 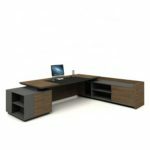 We produce both ready made and customized furniture that are top rated and they are of good quality. We are located in Lagos but we deliver nationwide in Nigeria. 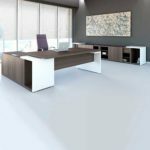 Contact us and will get back to you as soon as possible with the best when it comes to furniture and interior.